This module allows you to simply generate a pie chart with fewer steps. Very much simple just need fewer clicks to configure and can be used in any type of web pages. No required any coding knowledge. Add New : - Add New : A button to add new Items. 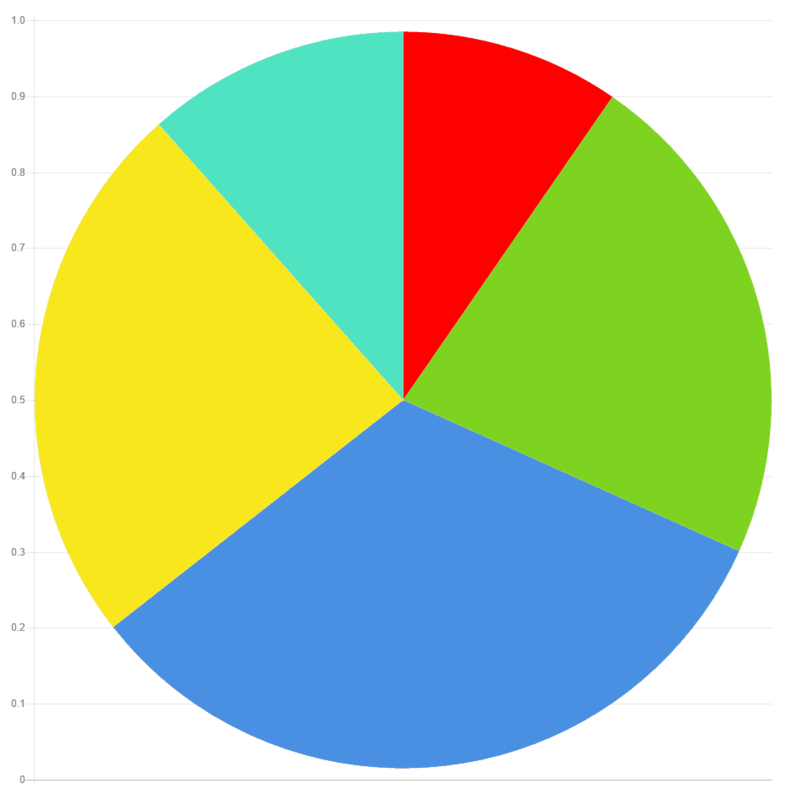 You can add Items as many as you want to make your own pie chart. Duplicate : Clone the item with all its settings. 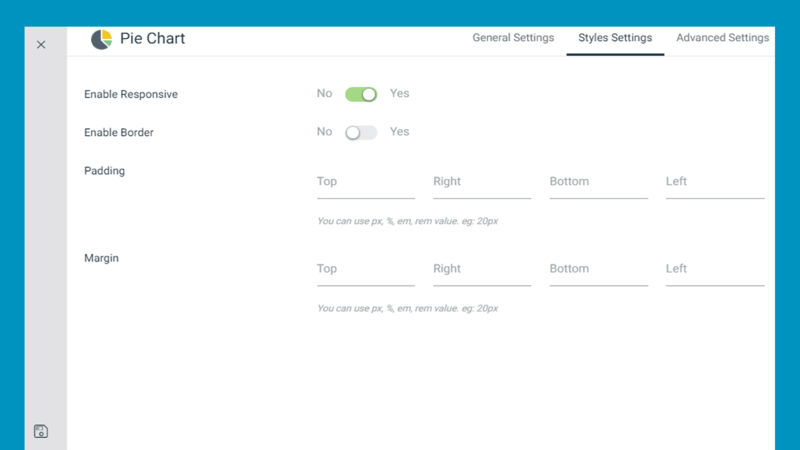 Once you click on a created item, some more settings will appear to configure below this. Label : Give a name of theItem. Data : Define the amount of the item. 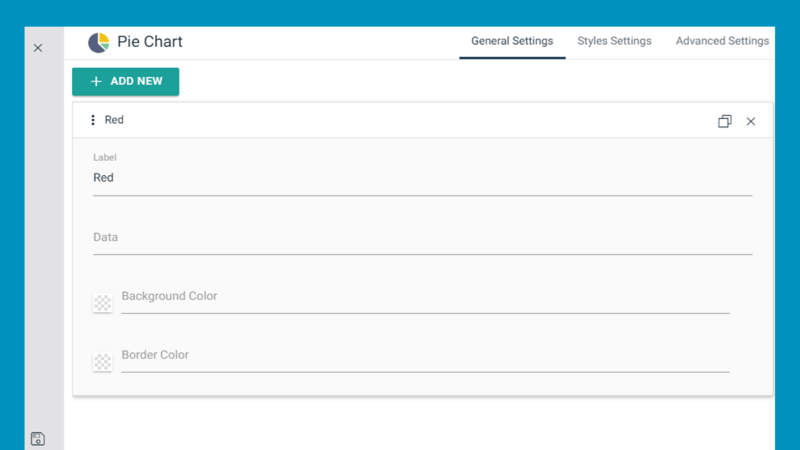 Background Color : Choose the background color for the module. Border Color : Set the border color. Data must be in numeric form. Enable Responsive : Enable or disable responsiveness. Enable Border : Enable or disable borders.